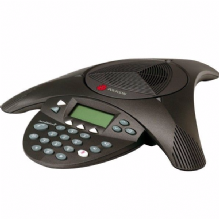 A Bluetooth desk top unit with speaker and microphone to enable tele-conferencing via internet (e.g. Skype). 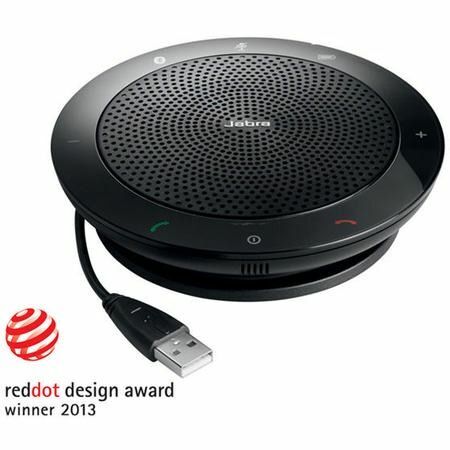 Includes USB cable and carrying case. 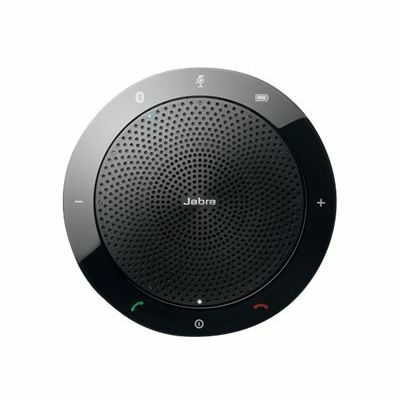 Jabra SPEAK 510 is a speakerphone with Bluetooth designed for office use with everyday need for audio conferencing. Its compact design and travel case make it easy to carry around, and the integrated cable management ensures quick set-up.